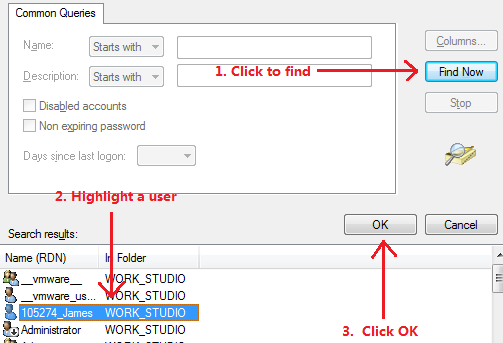 Knowledge Base :: Can I add a Windows user to my TFS account? Can I add a Windows user to my TFS account? 8. 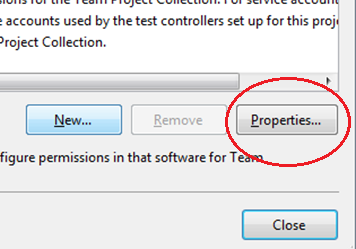 In the Team Foundation Server Group Properties dialog box, you will find the new user is successfully added. Then click OK.